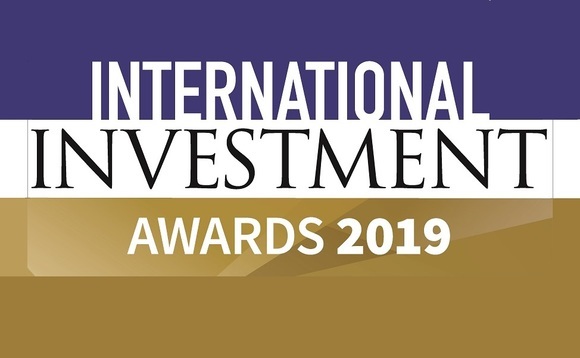 Incisive Media confirmed today that the annual International Investment Awards will take place on Thursday 17 October 2019, at Merchant Taylors' Hall in the City of London. The Awards, now in their 20th year, are the longest running of their kind. International Investment is relaunching the event as part of celebrations to mark its 20th anniversary in October. Alongside a new identity and new categories comes a change of name, with the International Fund and Product Awards being simplified to the International Investment Awards. Christopher Copper-Ind, publisher of International Investment, explained the thinking behind the change of name: "International Investment has grown rapidly in recent years, and our coverage and partners are no longer solely defined by fund managers and fund products. "IFAs and wealth management remain central to our coverage, yet this is increasingly being joined by rising sectors such as fintech and AI, and a broader international focus on asset management, private banking, citizenship and expatriate issues. "The new name will enable us to better launch categories and ensure this global event properly reflects the diversity and breadth of the industry it serves." A full list of categories and the judging panel will be announced in the coming weeks. For further information, please contact [email protected], or click here for our special report on last year's event.